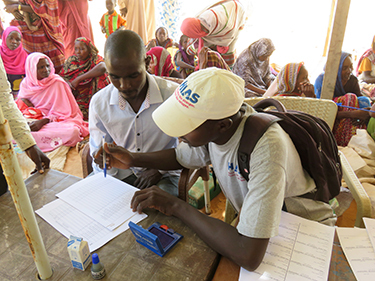 HIAS is the only Jewish organization working on the ground in refugee camps in Chad. We provide trauma counseling and social services in 12 of the country’s 13 refugee camps, helping those who have fled persecution and genocide to rebuild their lives in safety and dignity. 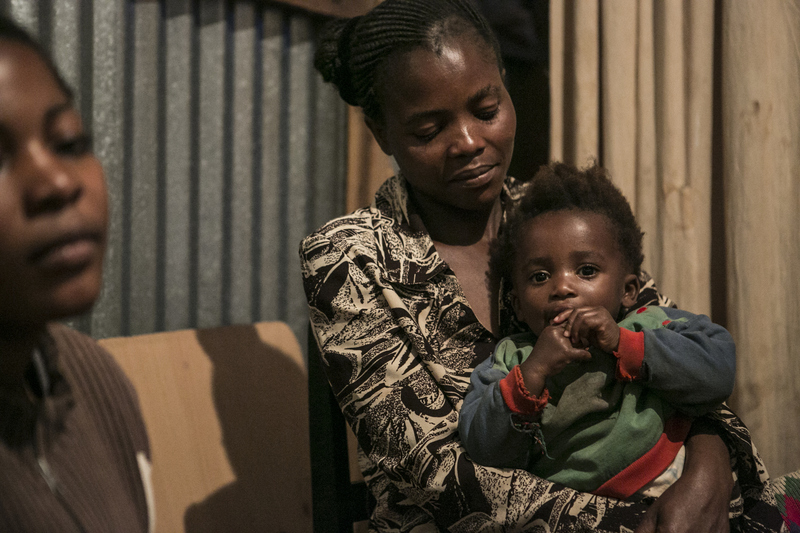 HIAS provides services for particularly vulnerable urban refugees in Nairobi, Kenya’s capital city. 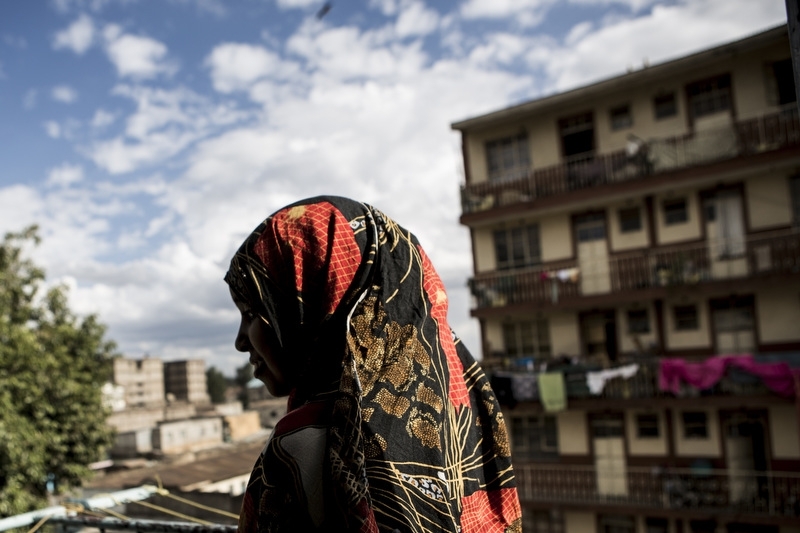 Of the 600,000 refugees in Kenya, an estimated 50,000 live in Nairobi. Many of these refugees are survivors of torture and/or sexual and gender-based violence. HIAS provides services for particularly vulnerable refugees in Kampala, Uganda, who are at heightened risk, typically because they are without those who usually serve as their protectors. Many are survivors sexual and gender-based violence.